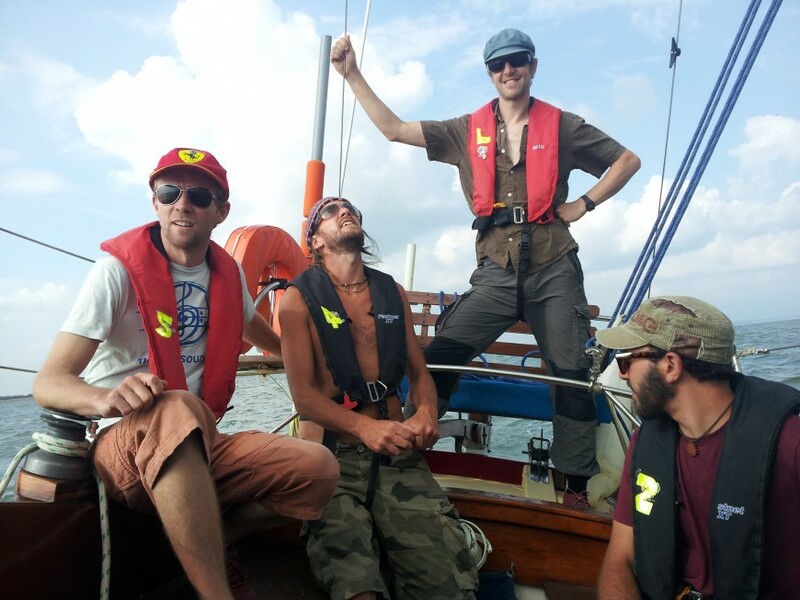 We are a friendly team running a RYA Sail Training centre based in Chichester harbour. 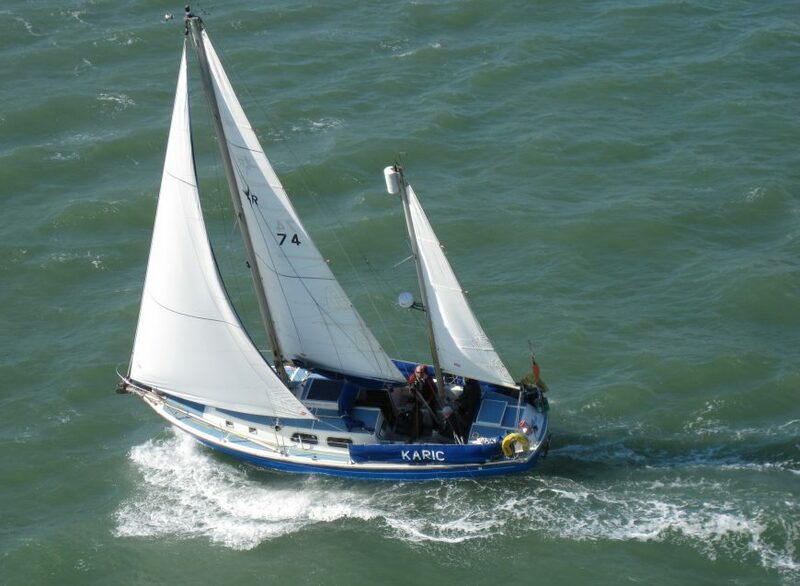 We are also a RYA Sailability organisation and work with a varied range of community groups along the Sussex coast. Our registered office is in Brighton. We are looking for a Cruising or Yachtmaster Instructor who’s also keen to be involved in developing our organisation in our tenth year. You will work closely with our Principal and Chief Instructor who will offer support and continued professional development. We also have a number of volunteers who assist with our work.